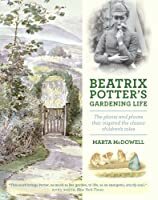 Given its not insubstantial price this book has to be present as one for the serious student of the work of Beatrix Potter. In recent years she has come to be seen as a much more significant artist and naturalist than was previously the case. The Beatrix Potter collection at the Armitt Museum in Ambleside bears strong testimony to the correctness of this change of perception. 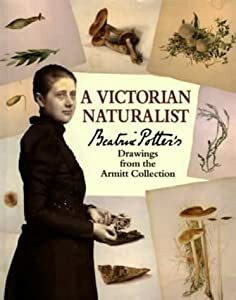 This book shows many of the exceptional natural history watercolours produced by this amazing lady. Although published back in 1992, and getting rarer, there are still copies to be found in new condition. If the "Not Available" message shows above ignore it. Click on "Buy now from Amazon" and you should find copies available both new and used, although the prices may bear little relation to the one shown on this page.